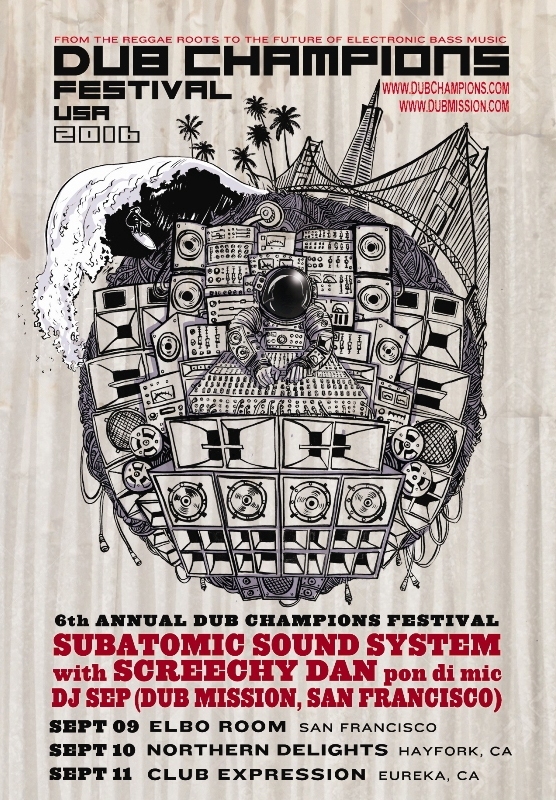 Subatomic Sound System — all things dubwise and bass heavy, from NYC to the world. 1st dub album in history, live for the 1st time! 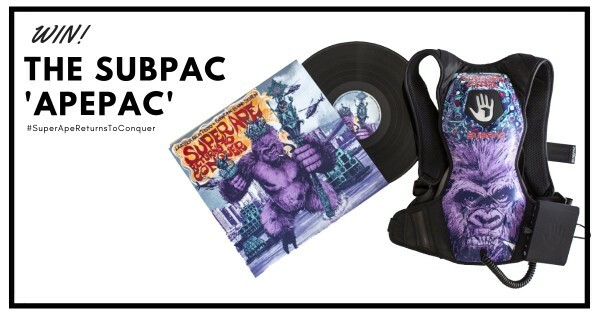 in assocation with SubPac (check the contest!) 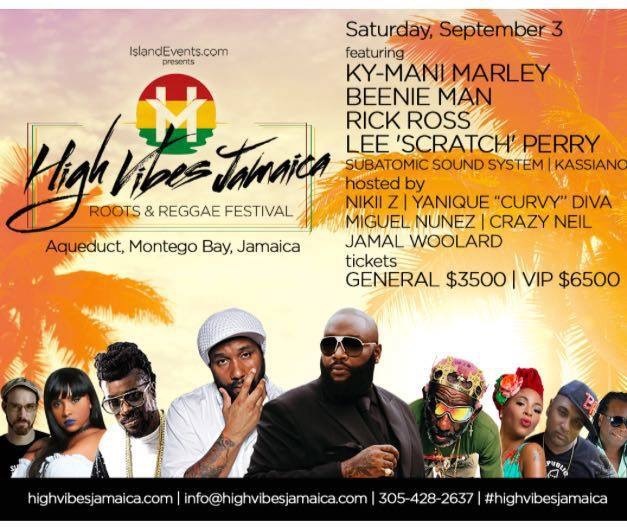 and our media sponsor Large Up. 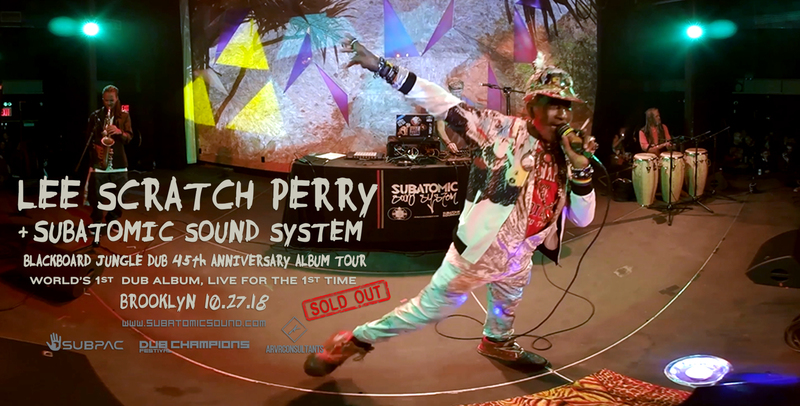 For complete tour schedule visit: www.SubatomicSound.com/events Sign up on our mailing list to hear about new dates being added in the future and receive an exclusive promo tour mixtape. 41 years later… Super Ape Returns to Conquer! Lee “Scratch” Perry & Subatomic Sound System team up to re-imagine Perry’s classic, genre defining Jamaican dub album, musically elaborated and reloaded for the new millennium. Specially designed for interplanetary travel by the bass obsessed, sound system generation. SubPac optimized. [ Out now on DL/ CD/ Vinyl LP ] Debuted #2 on iTunes, #5 on Billboard, #1 on NACC radio North America, #1 on Juno, #2 on Beatport reggae chart. 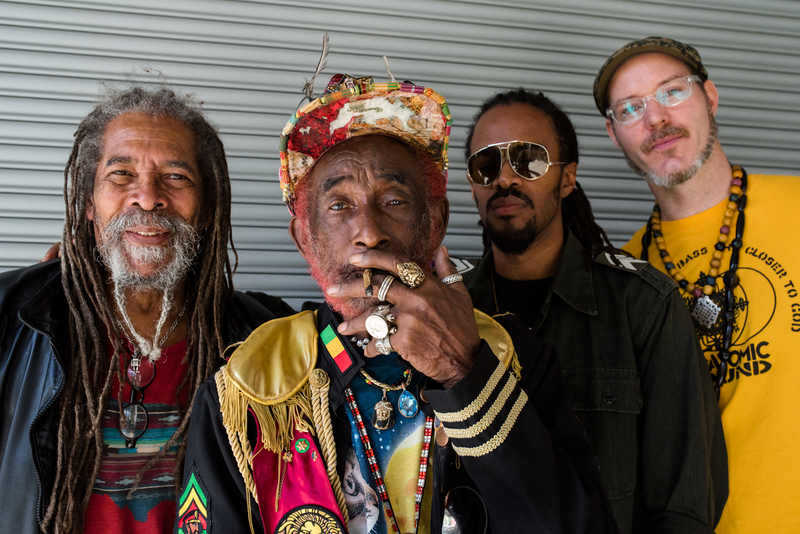 Top 5 albums of 2017 in Large Up and United Reggae. 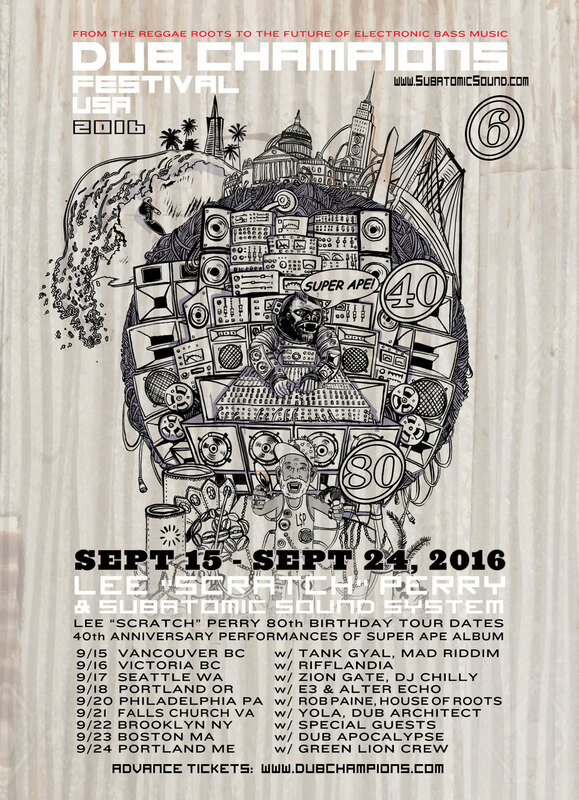 Oct 24 – Nov 5, 2017 + Jan 14-28, 2018, Scratch & Subatomic tour across North America perform the new album and more. Check the show review from Victoria and Los Angeles . Check the Beats1 radio Apple Music interview with Scratch & Emch, described by Hot97 host Ebro as an interview with “the most important person in music culture of the past 60 years“. Get it now off iTunes or stream on Apple Music or Spotify. DJs check Beatport , Juno , ReggaeRecord , or BandCamp (bonus track) for hi-rez audio. Order CD or vinyl LP from Amazon, Juno in the UK, or direct from US distro online now. Full album released 9/22 on digital, CD (includes bonus track) and vinyl (alternate mixes and masters). CD and vinyl both are packed with art and a foldout 10″ poster of the phenomenal cover illustration by New Analog Design. 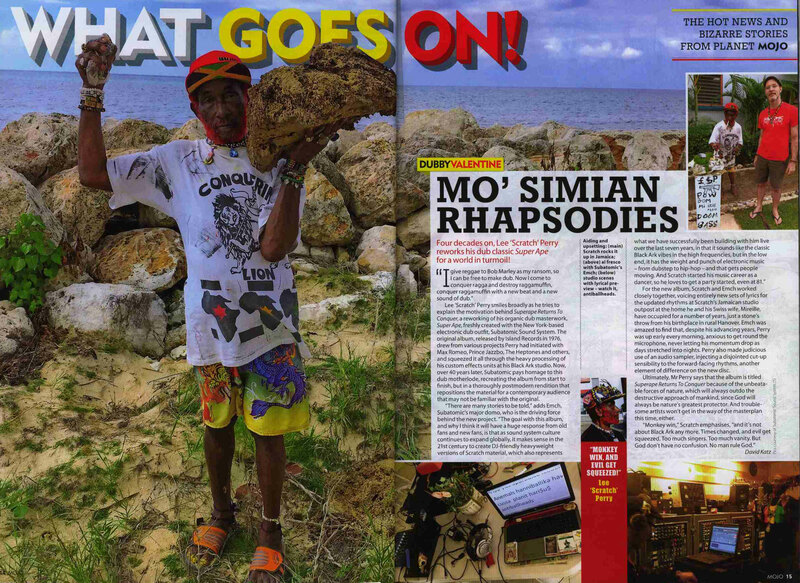 MOJO magazine previewed the new Lee “Scratch” Perry + Subatomic Sound System album “Super Ape Returns To Conquer” that we recorded in NYC, Jamaica, in the ocean, and on tour — which is finally dropping at the end of the summer 2017.That’s why we’ve been so quiet on the website! It’s been loud in the studio! Pre-order the CD and limited edition vinyl from Forced Exposure or Juno UK before it’s gone! Thanks to everyone who came out to the recent California tour dates and Sierra Nevada World Music Festival performance. 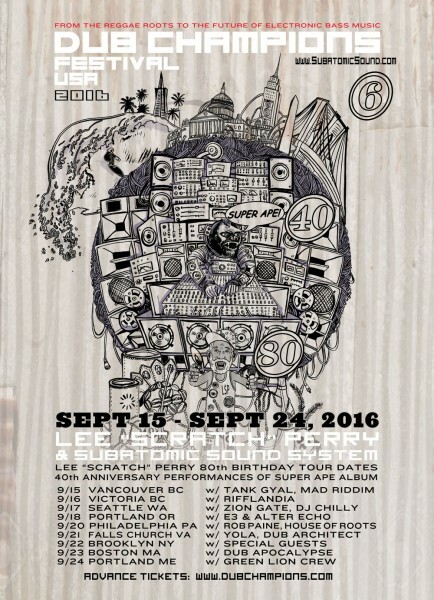 Subatomic Sound System will be back east in NYC and Washington DC in late July (check the calendar on your right) for some performances previewing the new album then lookout for a tour October 24-November 5 and some special events around Dub Champions Festival coming in September and October 2017. 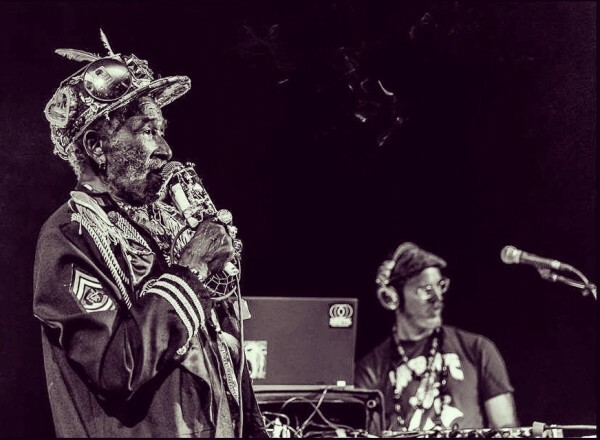 Check out the full 40 minute video of Lee “Scratch” Perry & Subatomic Sound System (or edits of the songs Black Ark Vampires, I am a Madman, Dread Lion, and Happy Birthday) at the KEXP radio studios in Seattle performing in their unique style juxtaposing live instruments and sound system dub mixing. 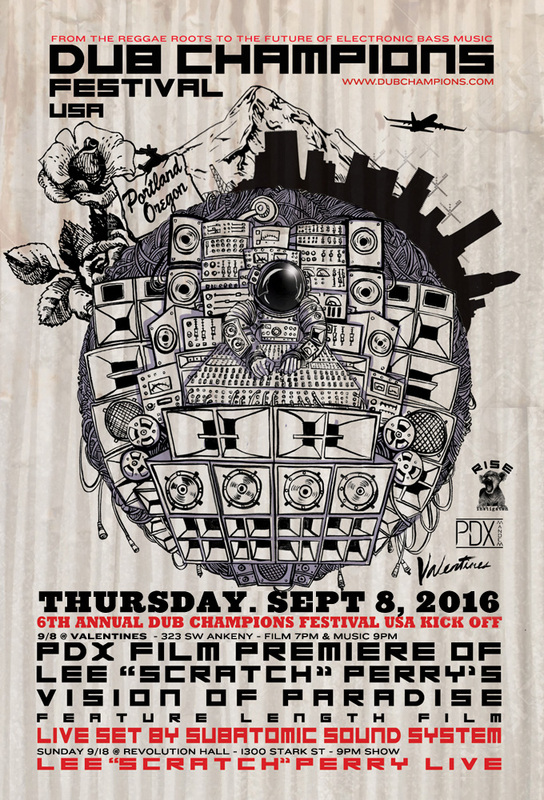 Scratch & the Subatomic crew with Emch on the mix & melodica, Larry McDonald on percussion, and Troy on sax stopped by during the Dub Champions Festival tour after a sold out Super Ape 40th anniversary album performance in Seattle Sept 17, 2016. 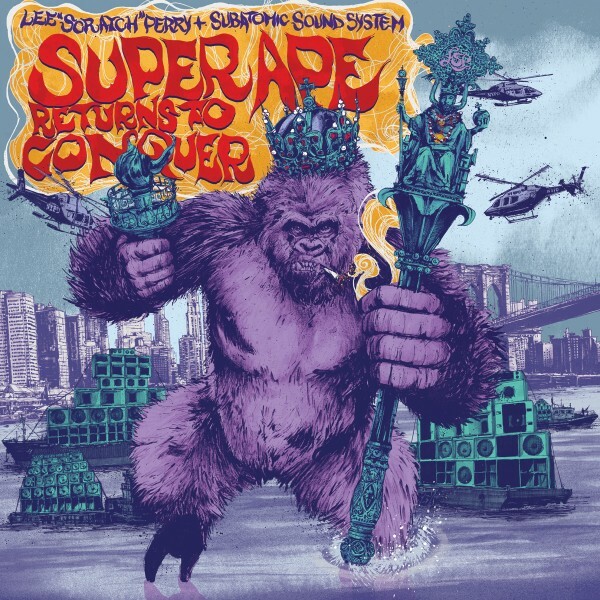 We perform four songs and you can check each song individually below: Our new single Black Ark Vampires, Perry’s classic I am a Madman with an Ethiopian jazz twist, Dread Lion because we are on the 40th anniversary Super Ape album tour, and Lee’s favorite song Happy Birthday dubwise in honor of it also being Scratch’s 80th birthday tour. Word Sound Power “Discipline” featuring Delhi Sultanate | OUT NOW! 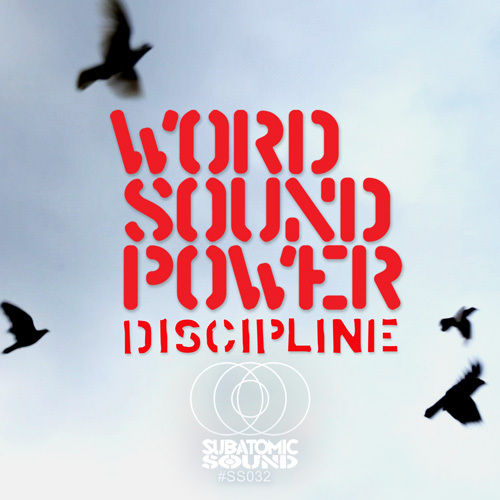 Subatomic Sound is proud to present new music from Word Sound Power: “Discipline” featuring Delhi Sultanate. Industrial strength dancehall reggae from the concrete jungles of India with deep vocals, political lyrics, heavy resonating bass lines, and horn blasts sampled from the trunks of elephants. Out now on Beatport, Juno, iTunes, Reggae Record, Spotify, and wherever music can be found.